Planning on running at the Melbourne Marathon? 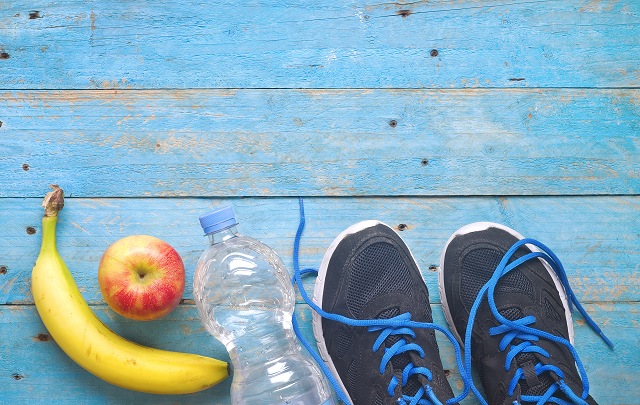 Please read on for some tips on running nutrition. With over 30,000 runners last year the Melbourne Marathon invites all participants from elite marathon runners to your everyday Joe. It includes a 3km & 5.7km walk, 10km run, as well as a half (21.1km) and full marathon (42.2km). Whichever you decide, it is important that you are #EatingFit to fuel your body correctly and get the most out of every training session to perform your best on the day of the event. 6-10g/kg/day be consumed for fuelling and recovery of moderate-endurance training. During an event (1-2.5 hours), 30-60g/hour of carbohydrate can be consumed additionally to replenish depleted energy stores and avoid “hitting the wall”. This can be consumed in the form of a sports drink or gel provided at allocated stations throughout the event. Carbohydrate loading is used in events greater than 90 minutes in the 24-48 hours prior where carbohydrate intake increases to 10-12g/kg/day. It is especially important to rest during this time to maximise glycogen stores for later use during the event. Protein is important to build and repair muscles and 20-40g should be included at every meal. Fuelling strategies should be practiced prior, to aid adaptation and prevent stomach upsets during the event. The pre-event meal presents the final opportunity to ‘top up’ glycogen stores after an overnight fast. With the marathon beginning at 7am, a pre-event snack such as jam or honey on toast, or fruit and a muesli bar 1-2 hours prior will suffice. High-fibre foods should be avoided to prevent stomach issues. It is important to start an event well hydrated as it can be difficult to replace lost fluids during a run. Fluid losses should be replaced by 150% in the hours following a training session/race. 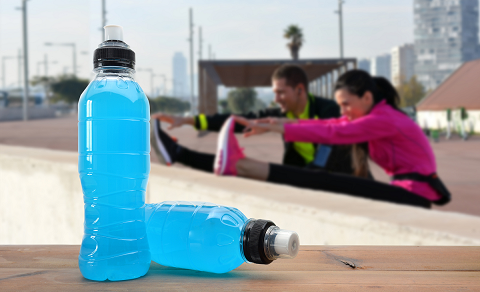 A nutrient-dense meal containing carbohydrates and protein will assist recovery, while after a longer run, consuming a sports drink will help replace sodium lost through sweat. Include carbohydrates, protein and fluids at every meal. Nutrient-dense carbohydrates are a key energy source. Increase to 10-12g/kg/day during carbohydrate loading. Important to rest. 30-60g/hour carbohydrate during event – gels/sports drinks. Pre-event snack 1-2 hours prior to ‘top up’. Avoid high-fibre foods and practice fuelling strategies prior to aid adaptation and prevent stomach upsets.